Harshvardhan reveals his wild side! 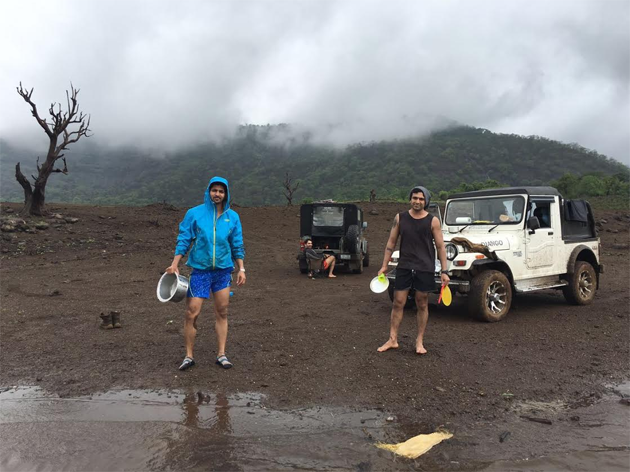 The Sanam Teri Kasam hero Harshvardhan Rane has once again revealed his love for the wild! The hunky star loves the outdoors and takes to camping whenever he can with his jeep ‘Django’ for company. And that’s what he did recently. 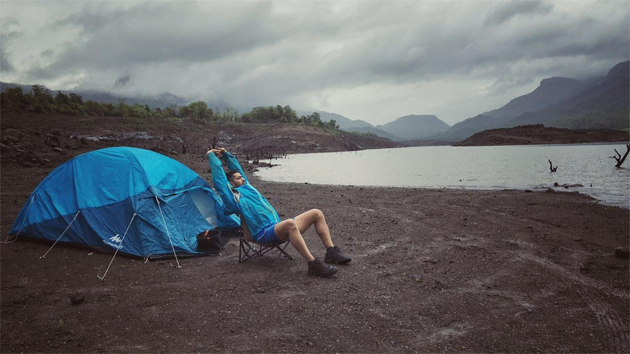 The actor, who is all set to start work on his Bejoy Nambiar film, took a day off and spent a boys’ day out in the wild, camping and even cooking with a couple of his friends. 16 queries in 0.971 seconds.